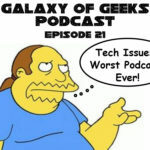 Victor and Chris welcome back to regular show contributor and resident comic book expert Ian Gonzales on this 25th episode of the podcast. 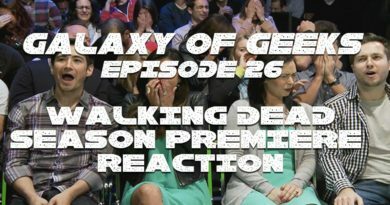 He fills everyone in on his trip to NY Comic Con and all the sights, sounds, and excitement surrounding the event. 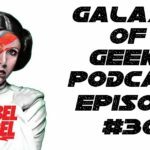 Also discussed is the new hit NETFLIX show, “Luke Cage”, Ghost Rider, the new Iron Fist Trailer, Season 3 of Star Wars Rebels, Ash vs Evil Dead and so much more! 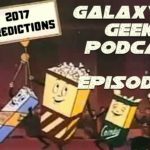 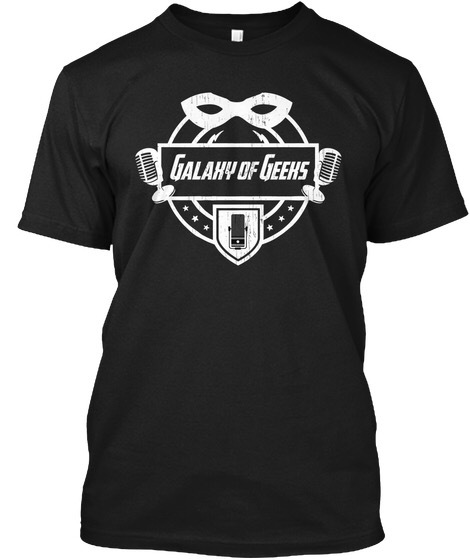 Galaxy of Geeks Podcast Episode 21 - Celebration, Comic Con, Stranger Things and more! 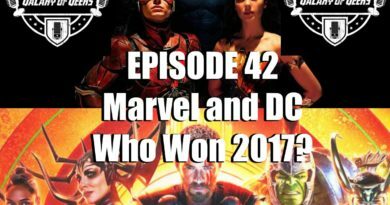 December 9, 2017 Chris Vaglio Comments Off on Galaxy of Geeks Podcast Episode 42- Marvel and DC Comics – Who Owned 2017? 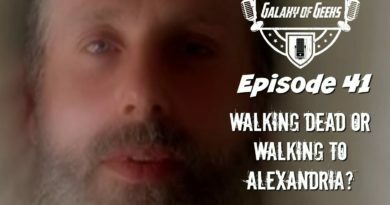 October 28, 2017 Chris Vaglio Comments Off on Galaxy of Geeks Podcast Episode 41: Walking Dead or Walking to Alexandria?